It's called the EB-5 program. 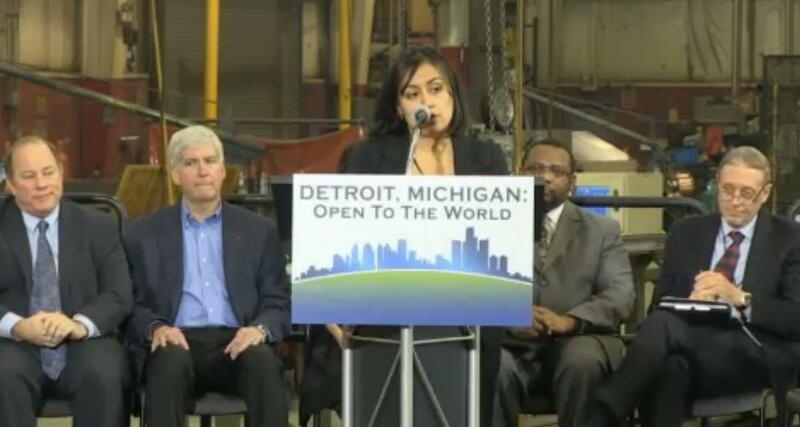 It's based on the employment-based 5th preference visa program, which allows foreign investors and their families to get their green cards – get permanent residency – by investing in an enterprise that creates at least 10 direct or indirect jobs in Michigan. Private companies have been using the EB-5 program to bring immigrants into the country, but Michigan has become only the second state – after Vermont – to create a state EB-5 program. It will be staffed by the Michigan State Housing Development Authority. Scott Woosley is the MSHDA Executive Director.